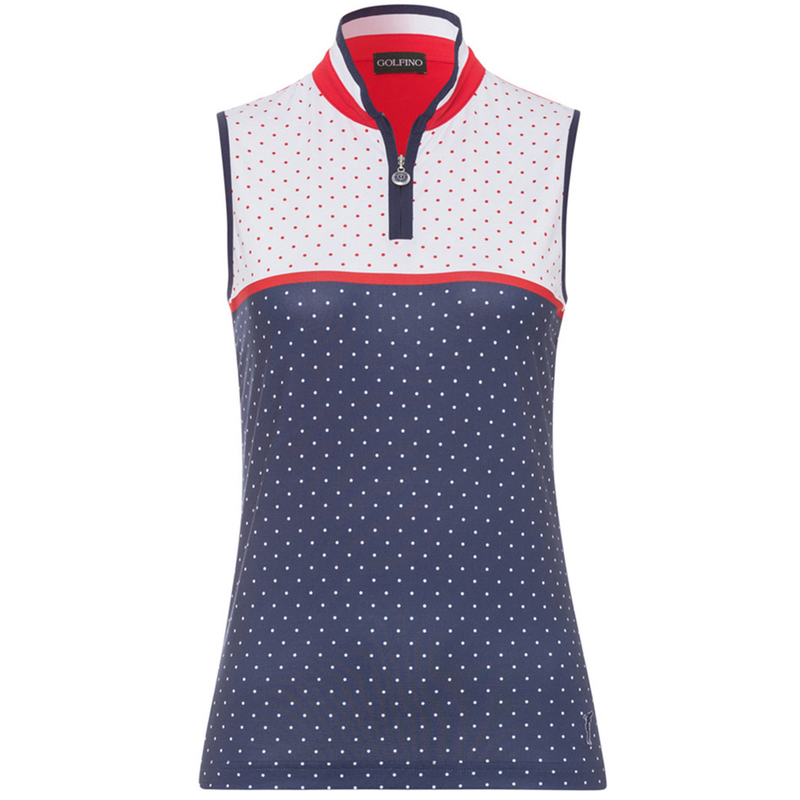 The Dot Print Troyer offers a unique combination of fashion and performance on the golf course. 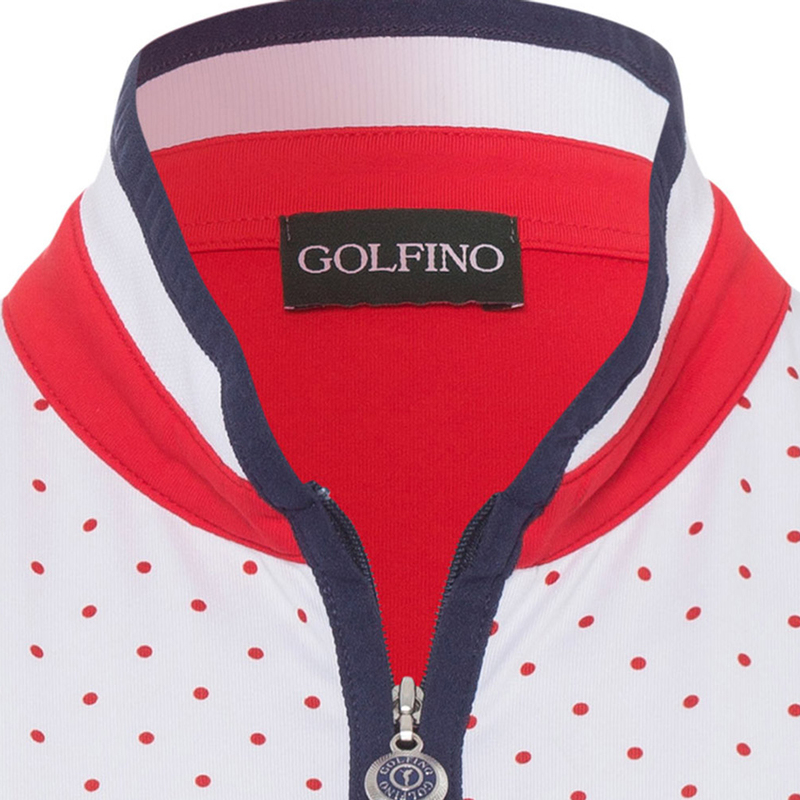 Made with premium quality materials, and an exclusive dot mix print to give you added confidence heading towards the first tee box. 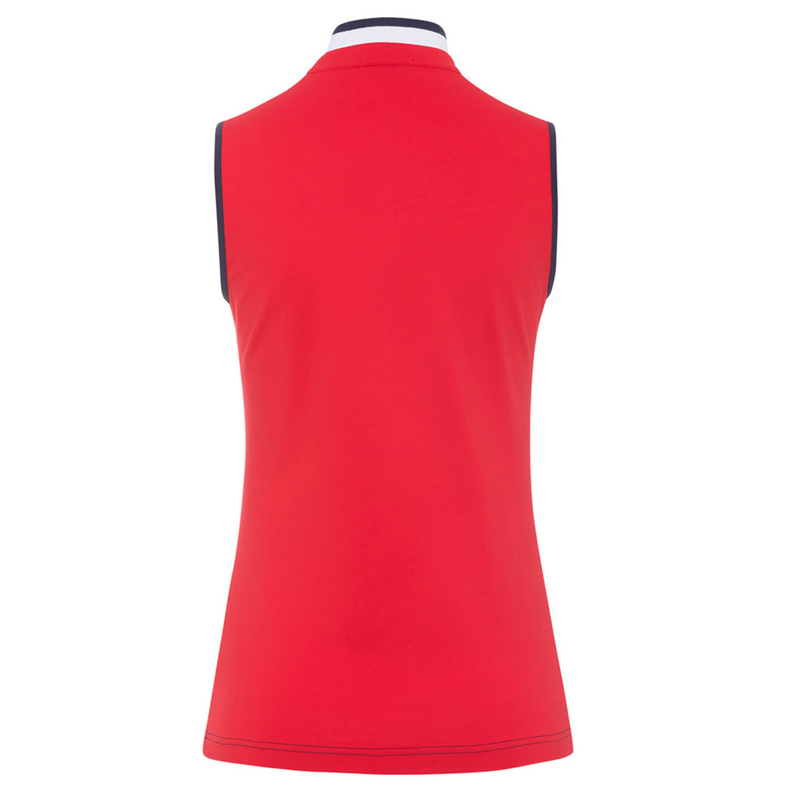 The sleeveless shirt has a stretch element blended into the fabric for extra performance, has a front zip opening, and features a personalised silver GOLFINO zip pull for extra fine style.